Dr. Don Wattam's formal training is in educational leadership. 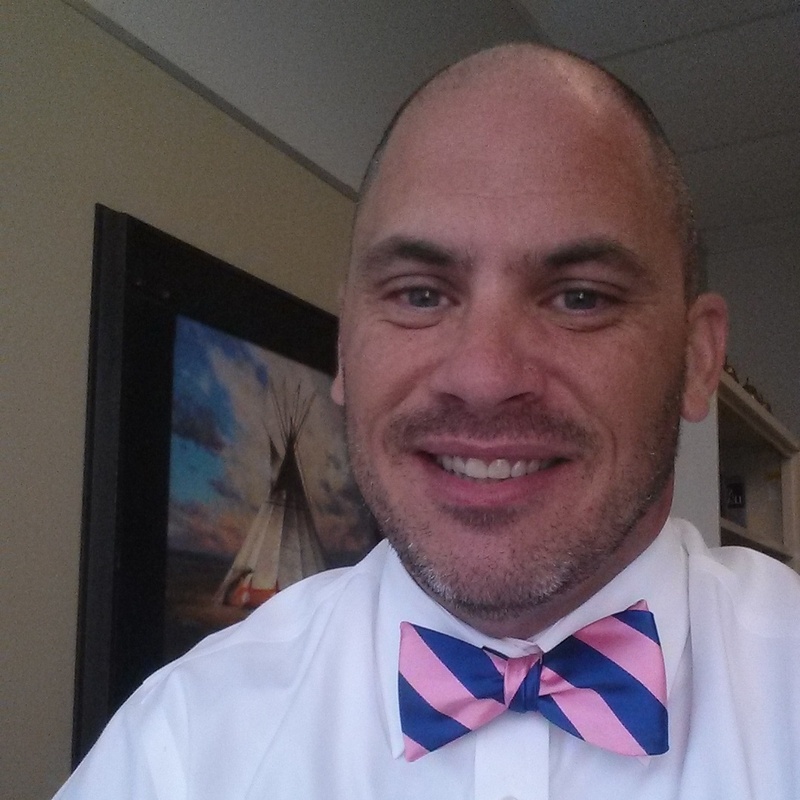 Dr. Wattam served as an elementary, middle and high school principal in the state of Montana. He then moved in to higher education positions related to educational leadership, more specifically in the area of principal, superintendent and higher education administrator preparation. At Walden University, he teaches the doctoral capstone and serving as a mentor to doctoral students. Dr. Wattam has served on numerous doctoral student dissertation and project study committees. Dr. Wattam’s current research interests focus primarily on principal preparation programs, education law and the use of social media. M. Bush, ., Williams, S., Wattam, D. K., Evans, R. (2007). Select Appropriate Assessment Methods.